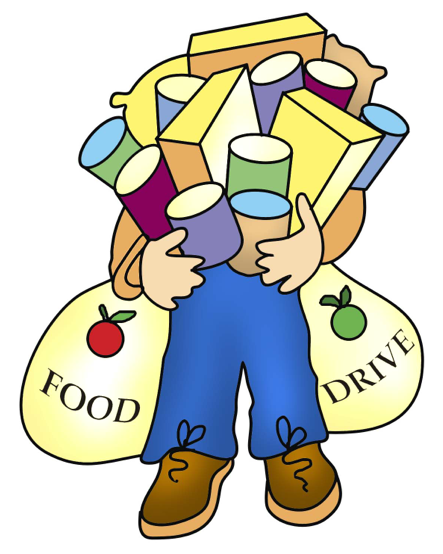 On November 4th-22nd, we will be collecting Canned Foods for the Homeless, to help needy families in our community, during the holiday season. All Canned Food donations may be placed in the box, located at the front. These will be delivered to the Los Angeles Midnight Mission on or before Thanksgiving Day. We would greatly appreciate your whole heart participation and support for our homeless brothers and sisters in our community. This entry was posted in Activities, Holidays, Reminders, Special Events and tagged canned food drive, food drive, Los Angeles Midnight Mission, Thanksgiving. Bookmark the permalink.